Riding with IDF wounded veterans is truly inspirational. 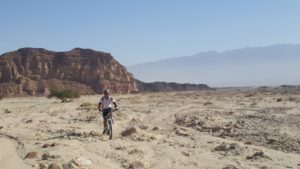 It is a privilege and honor for Karen and I to be able to ride again in the Courage in Motion fundraiser in Israel from October 22- 26th 2018. The “Courage in Motion” (CIM) bike ride celebrates and recognizes the significant contribution made by the more than 50,000 men and women who have been wounded while defending the State of Israel. It is extremely inspiring to meet, see and ride alongside these wounded heroes. The Beit Halochem centers are at the forefront of rehabilitation, both in the physical and spiritual sense. They help heal the wounded soul, encouraging them and their families to re-integrate into society. We should all support them and they need our help. Please give to this worthy cause. Also remember that your entire donation goes to the charity as each participant is responsible for their own costs. 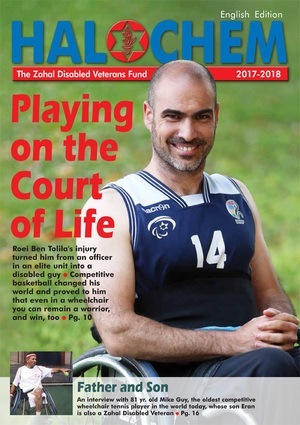 Thank you for supporting Israel’s disabled veterans and victims of terror.